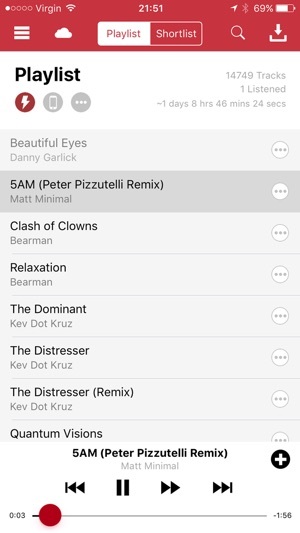 Trackhunter is an easy to use app that makes finding upfront electronic dance music very quick and easy. It makes it possible to listen to all the new music regardless of genre so you can create your own style without having to follow anyone else. It lets you keep up to date with the new music from your favourite online digital stores and more; Amazon Mp3, Bandcamp, Beatport, Bleep, Boomkat, Dubseed, iTunes, Juno Download, Soundcloud, Soundeo, Track It Down, Traxsource and What People Play. The iOS version is meant as a companion to the free desktop versions which are available for both Mac and Windows. 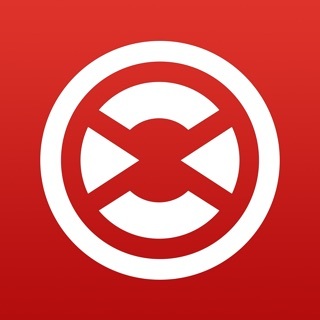 Visit the Trackhunter website to download them and try out Trackhunter.